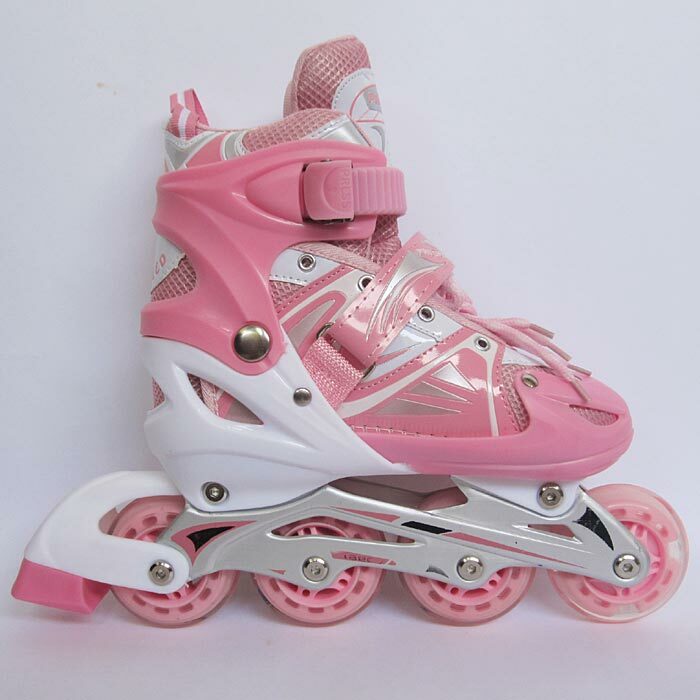 *80x24mm 80A clear PU wheels with Abec 7 speed star bearings and CNC ultralight 2 piece aluminium frames. 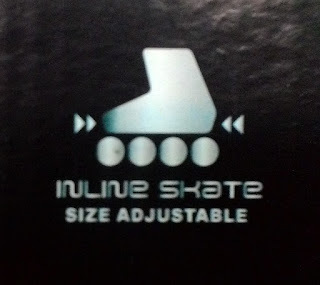 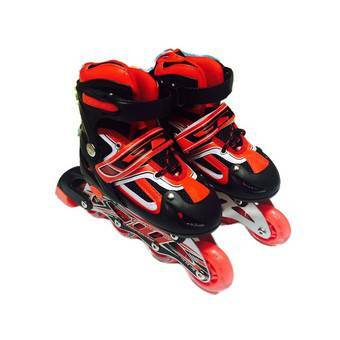 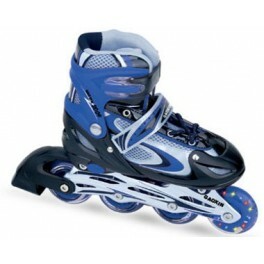 *These skates have been specifically designed to increase skate ventilation and enhance the level of foot support with an incorporated Air system support which is applied to the upper. 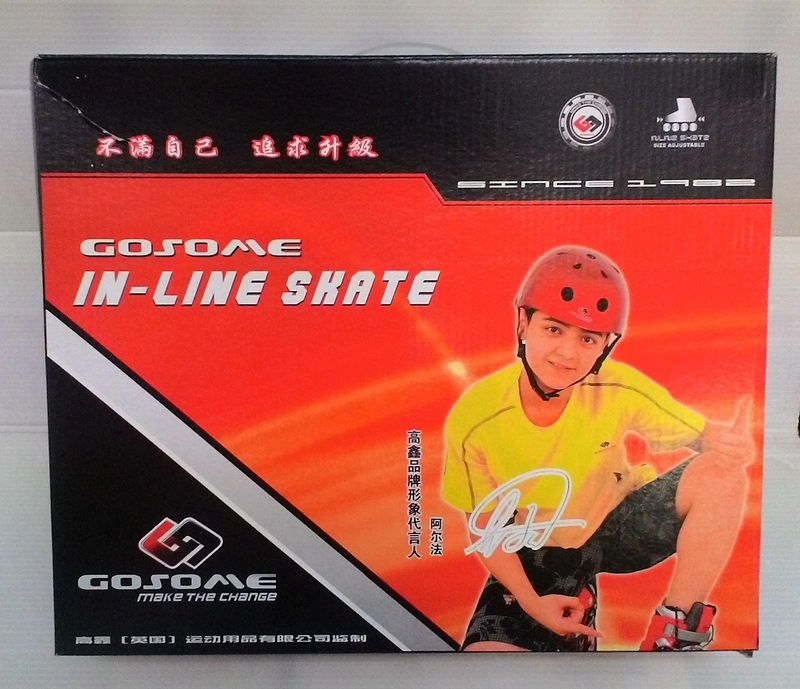 *Extruded aluminum chassis to give greater response and performance for a superior ride and feel!